GUYS. GUYS, I THINK THE SIZE OF MY TBR PILE IS ACTUALLY DECREASING. I saw this at Barnes and Noble a couple weeks ago when I went to purchase Connor Franta's book, and I read a few pages out of curiosity about the hype. Holy crap, guys. This looks so good. This is another one I saw at Barnes and Noble. I think it's a part of a much larger series, but I also think the mythology is more or less explained based on the preview I read. Plus, it looks pretty well-written and unique. HELL YES. GIVE ME ALL THE IRREVERENT HUMOR. There's something I just love about reading classic novels. They're relics of ages gone by, people passed away, and thoughts and philosophies we probably now consider either common-sense or archaic. 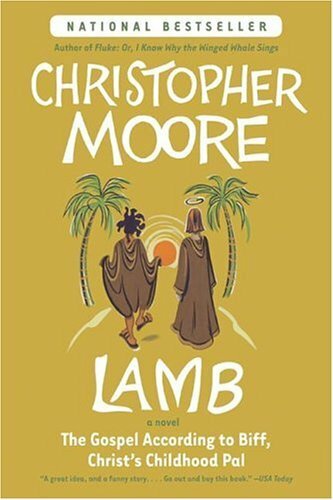 Reading a classic novel, especially one that was popular or controversial in its time, is the closest thing I can think of to time travel. Candide looks humorous yet well-written, so I think it'll be one of the next classic books I pick up. Another classic! 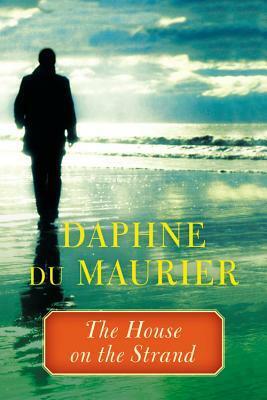 And this one is from the Queen of Horror herself, Daphne du Maurier. I like horror, but not horror that's tooooo scary, so this time travel thriller seems like a good fit for me. I was introduced to this book by the lovely Madeline, and it looks like just my thing. Again, it's creepy and eerie without giving me nightmares, and the writing style is just wonderful. Great post! 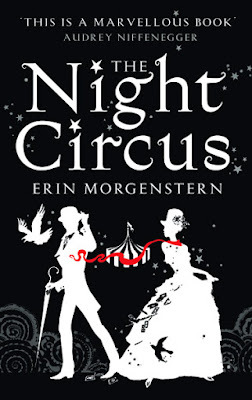 I've read The Night Circus by Erin Morgenstern. Overall, it was pretty great. 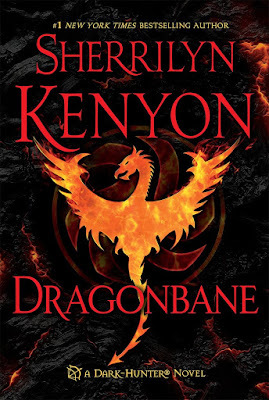 (The writing is really good, and quite interesting!) I hope you get a chance to read it soon! 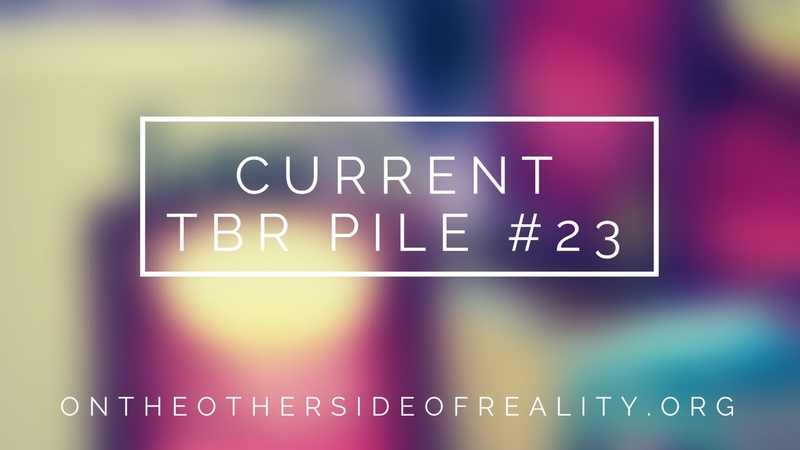 How can your TBR pile be decreasing?!?!? Either you're super efficient at reading or something odd must be going on in the universe (more probably it's the former of the two). 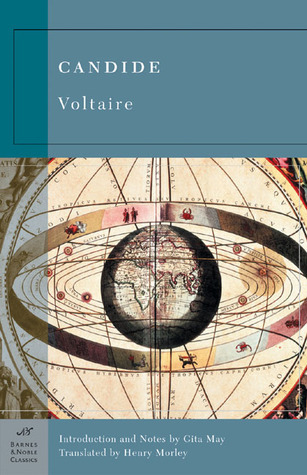 Voltaire is an interesting guy-- I've read a snippet of one of his works (this was several years ago so I can't recall the title) and just... WOW. All I really remember about it was not having the same openness to reading him, but got to break that somehow. Haha, I don't go on Goodreads unless I'm updating my own status - that's how. I'm pretty sure Candide is supposed to be a comedic work, and I definitely chuckled at the part I read. What other classic authors have you read? TBR....decreasing? How hath you managed such a thing? These books look amazing! I've been recommended the Night Circus but have yet to read it. 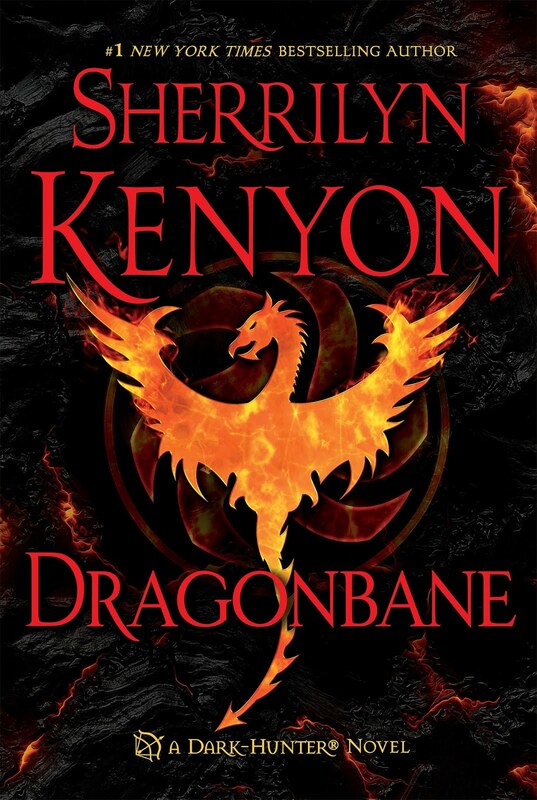 I read one of Sherrilyn Kenyon's books and just couldn't get into it, but I know some think she's amazing! Lmao, not straying from my own page on Goodreads XD getting sucked into feed-scrolling is usually how the pile builds. I hope you enjoy Night Circus! Just from the snippets I've read, I think you would like it. AHHH I'M SO EXCITED TO READ IT. I have not read any of these books BUT THEY ALL LOOK SO GOOD. 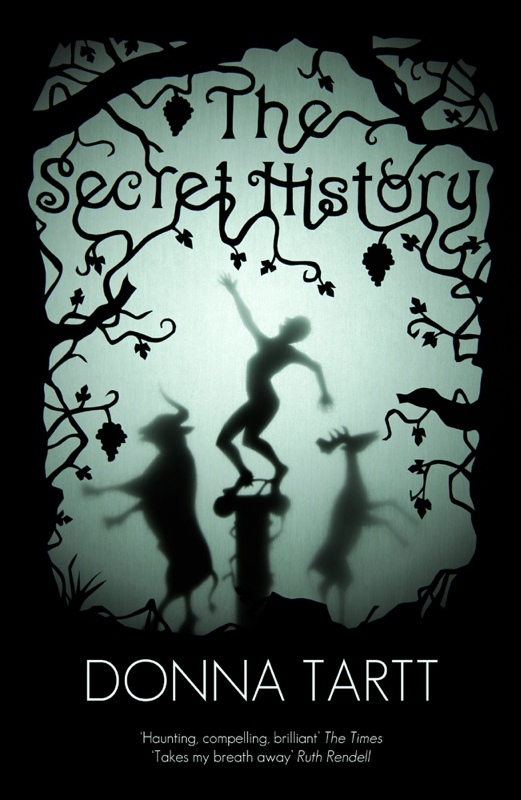 I have been thinking about reading the secret history as how to get away with murder was based on it. I'm currently reading Lord of Shadows which is really good so far but also pretty long. Ooh, really? I didn't know that! I've actually never read any Cassandra Clare *ducks flying tomatoes* but I've been hearing so many fabulous things about her I may have to start!